There is so much going on at the moment – and we’re really happy and grateful that more and more people fall in love with our paper twines and paper yarns! At the moment we’re very busy with deliveries to wholesale customers so you can purchase our products locally, too. 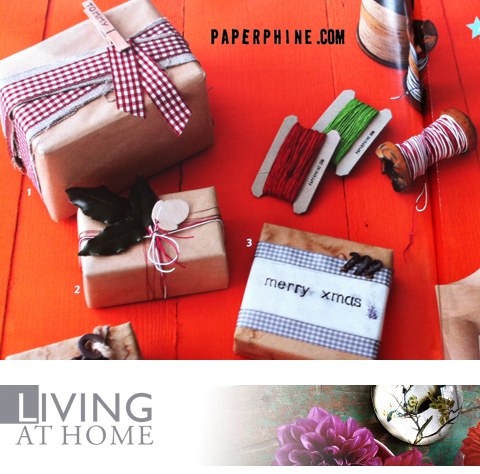 But we quickly want to share some pictures with you today: some of our paper twines are showcased in the new November/December edition of the German magazine “Living at Home”. You can find these products in our online shop and on dawanda (in German). 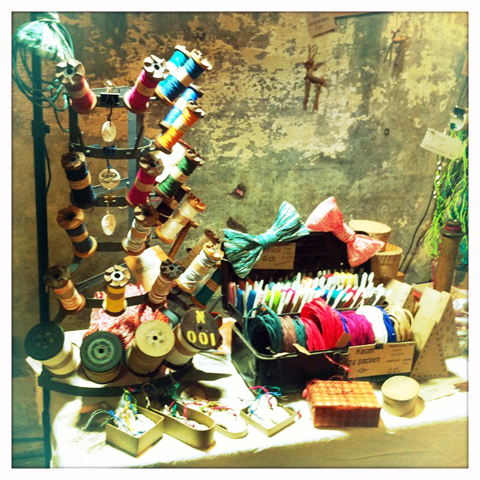 Also we had a blast at the FESCHmarkt (design market) in Vienna last weekend! 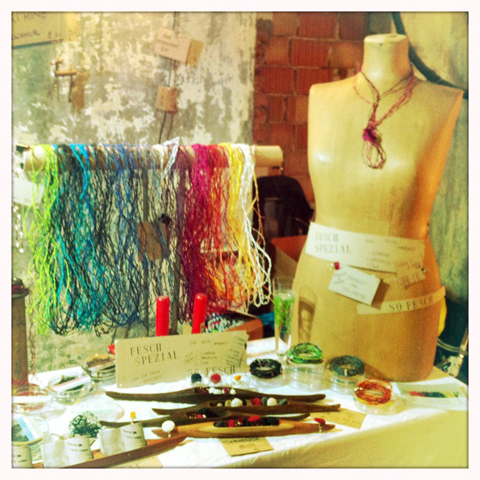 It’s great to meet customers in person, have a chat, meet other designers and exhibitors and have a glass of punch. Thanks to everybody who stopped by and said hello – see you again next year!